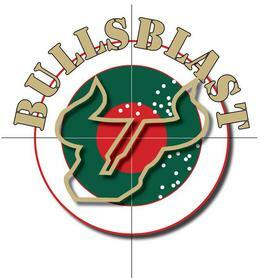 BullsBlast is limited to pre-registered teams, comprised of a maximum of four shooters per team, including team captain. Only pre-registered team members are allowed at venue on day of event. No team registration is available the day of the event. Unfortunately we cannot accomodate individual registrations. We may be able to match singles with others forming teams so please email us if you are interested. 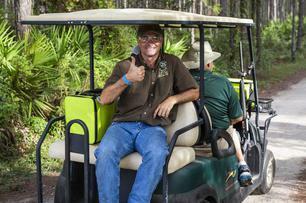 Shooting expert Bruce Jonas will offer an orientation for first time or inexperienced shooters. See what a great shot Rocky is? 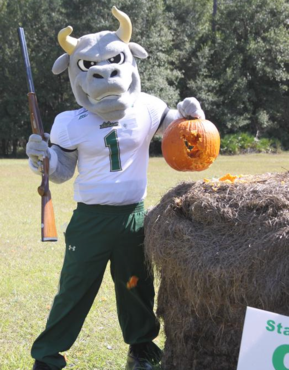 Great prizes are available for our game of chance including rifles, logowear and gift certificates. Suggested donation for the game of chance is $60 per ticket or two for $100. 4 Rivers Smokehouse will be serving a delicious continental breakfast and a scrumptious lunch. Please let us know at least 72 hours in advance if you require special food accommodation. .